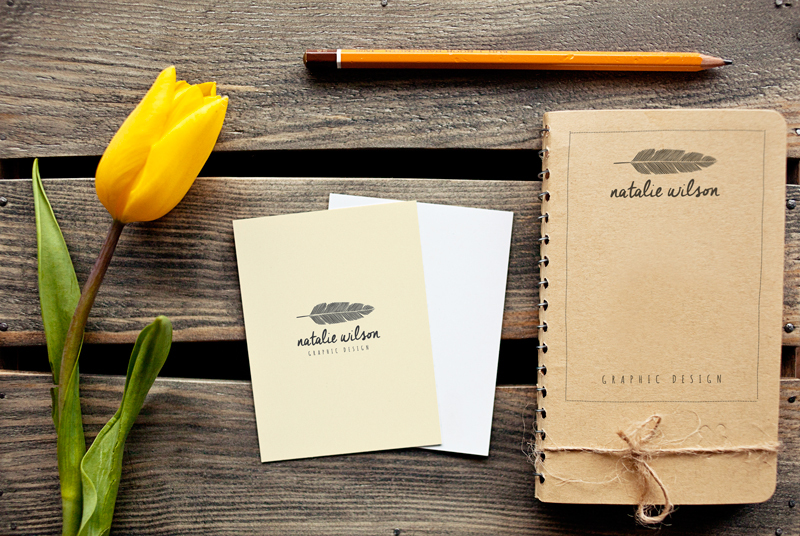 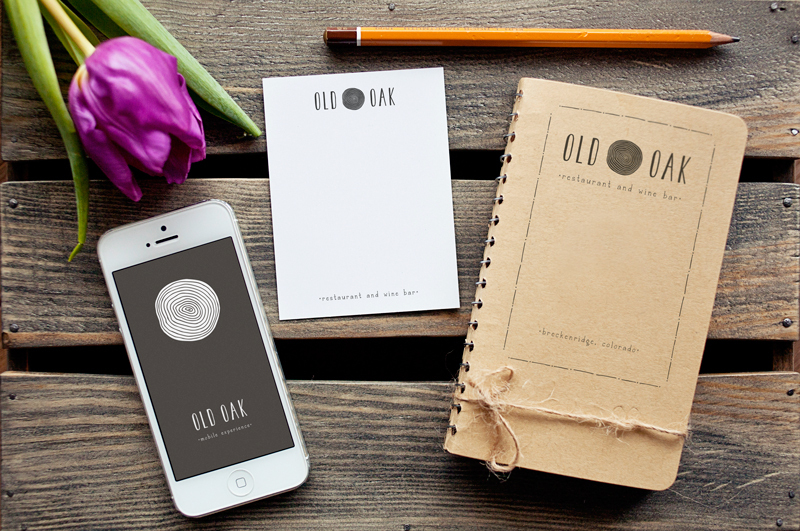 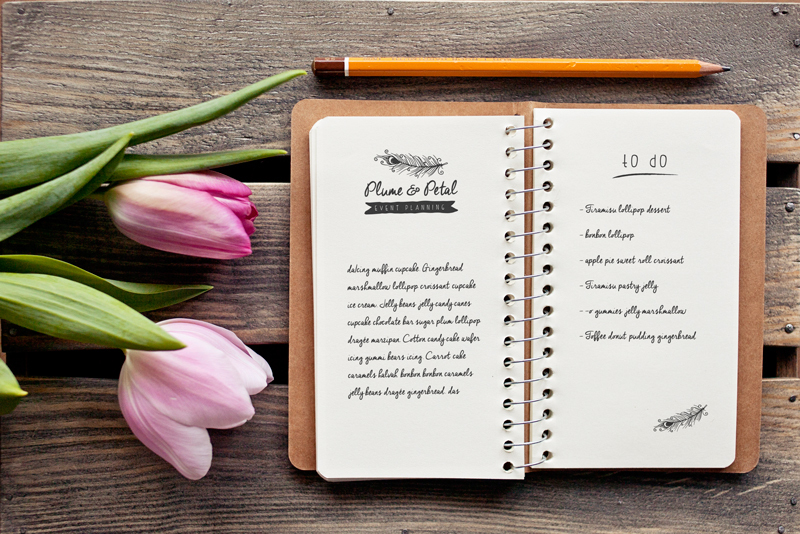 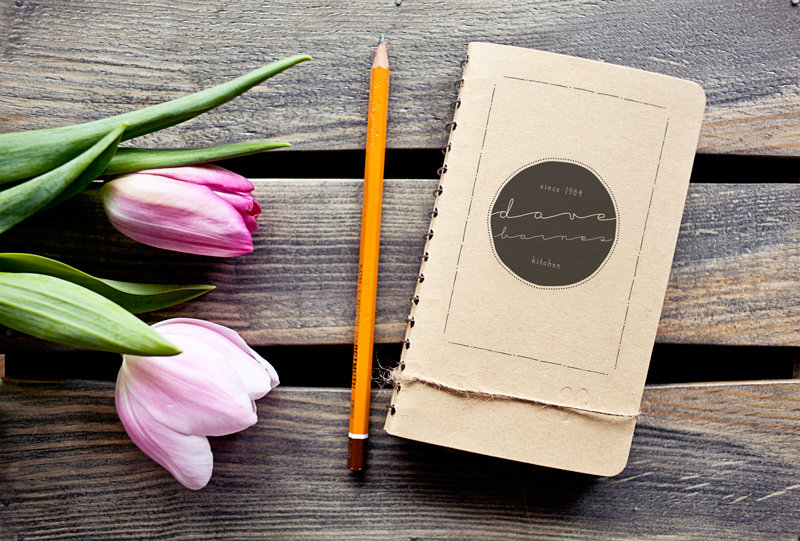 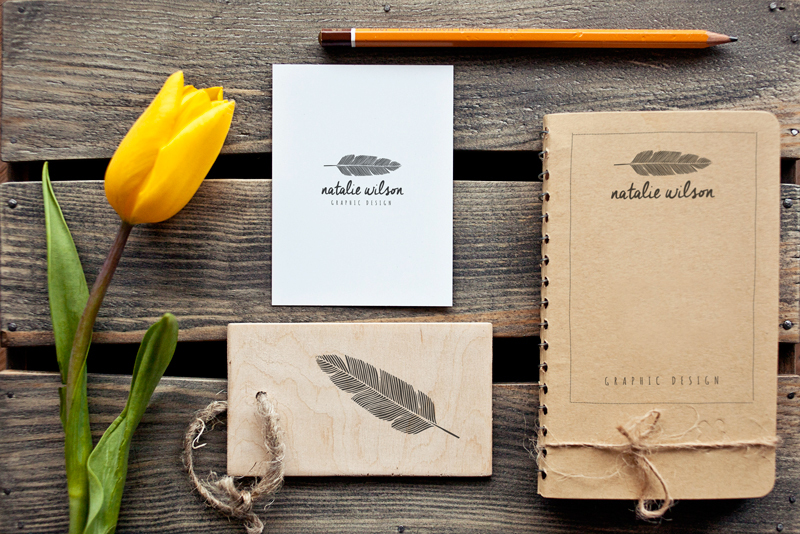 This is our new set of 7 amazing photo mockups for all typography and logo lovers. 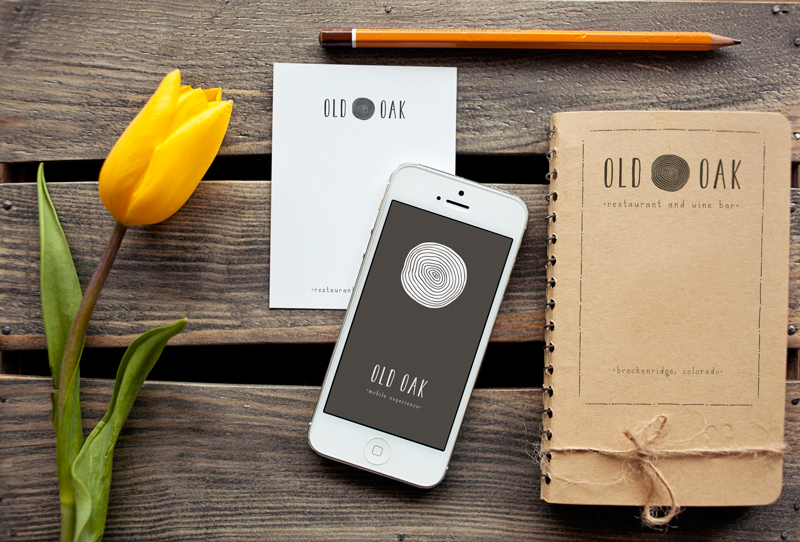 You can showcase your font, typo, logo, illustration, quote or any kind of design on iPhone, card, note and some stationery. 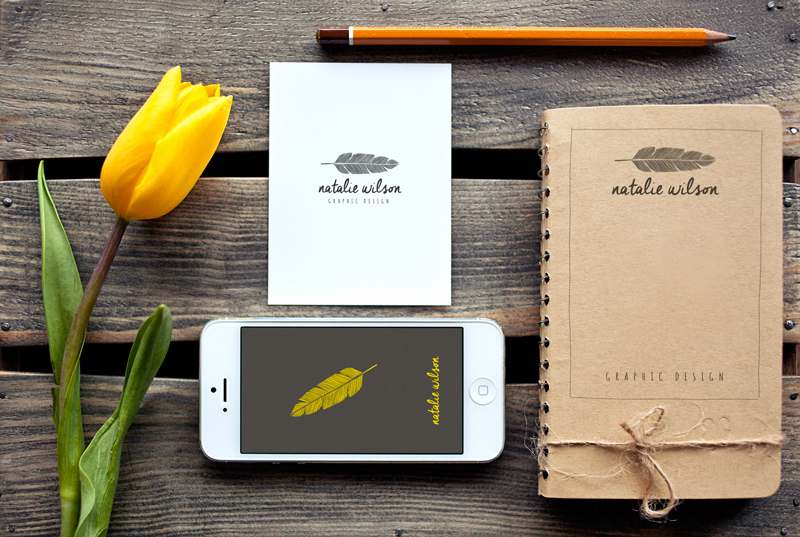 Show your project in a stylish and realistic way – SHOW IT BETTER!